20' by 4' floating dock sections. 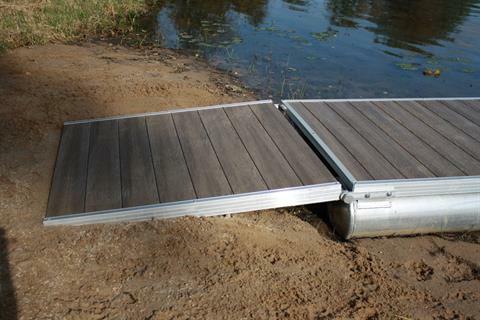 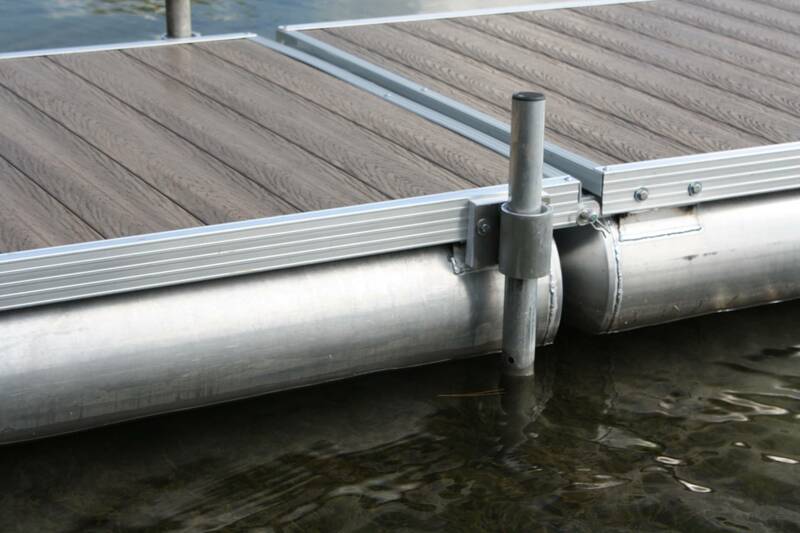 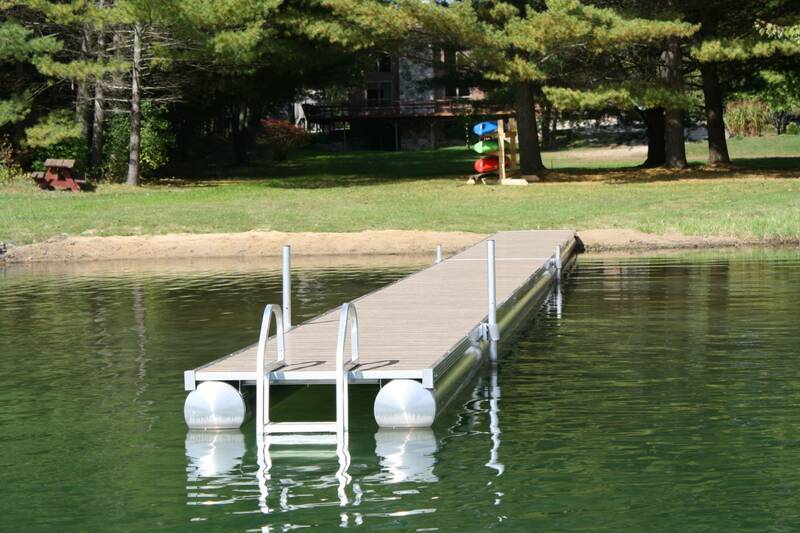 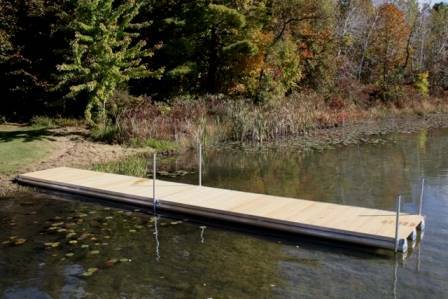 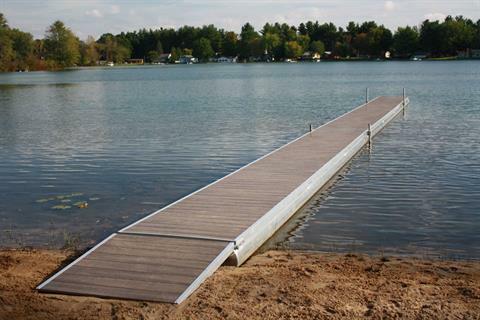 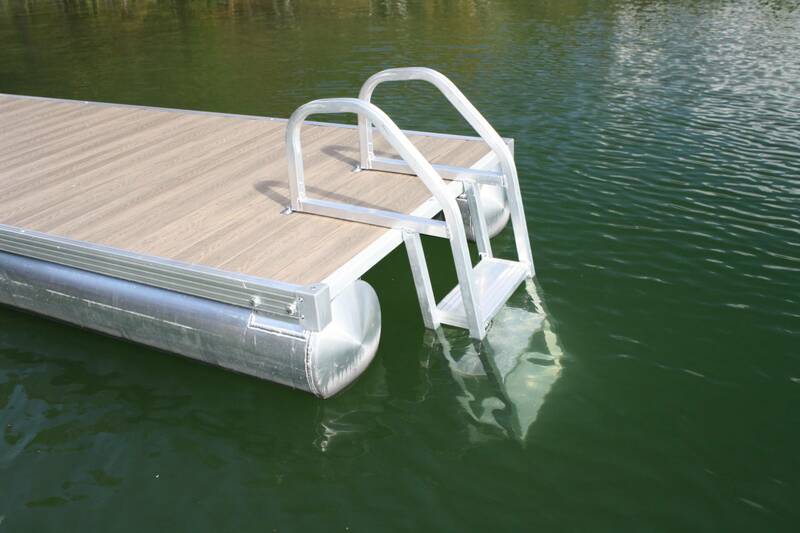 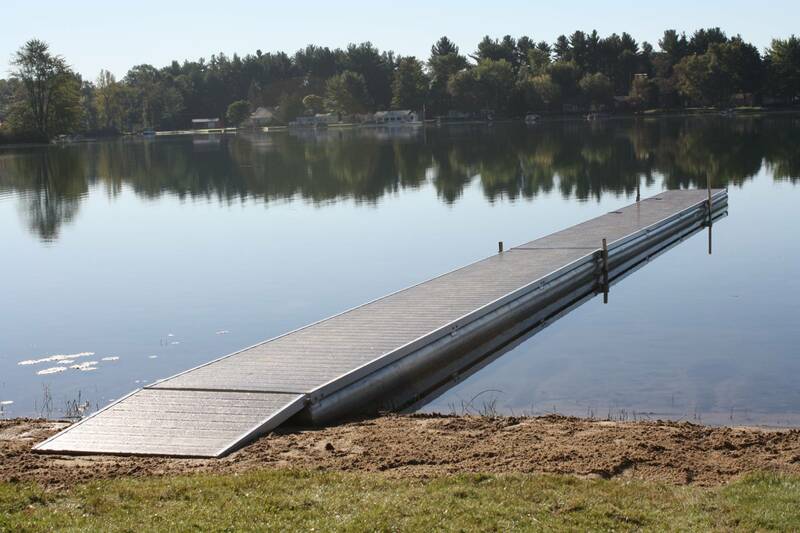 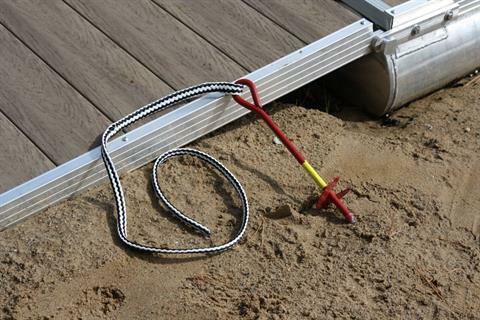 We also have the approach ramps, the mooring poles with augers, and the pole guide brackets mounted to the sides of the docks. 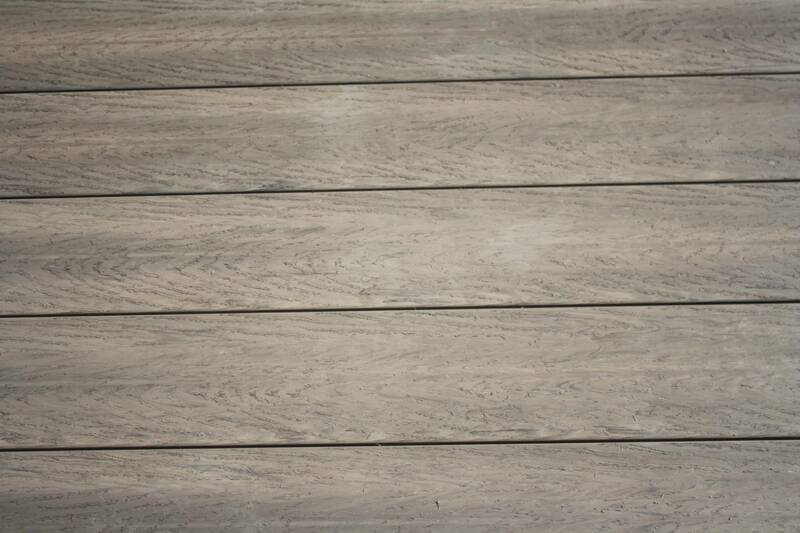 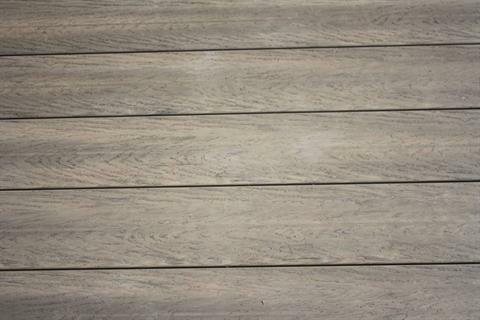 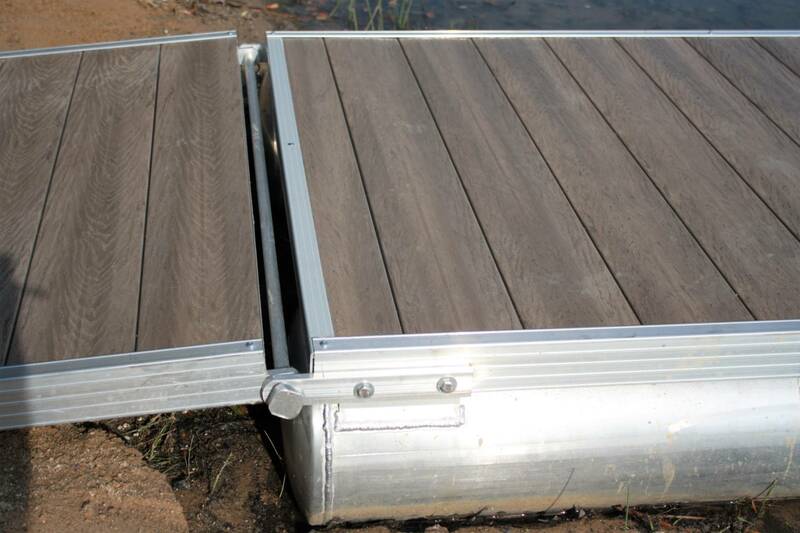 Decks are made of Vinyl Teak for long life, and the pontoons and framing are all of aluminum. 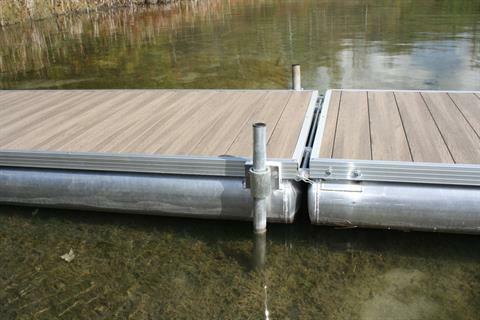 These are great for small private lakes and ponds. 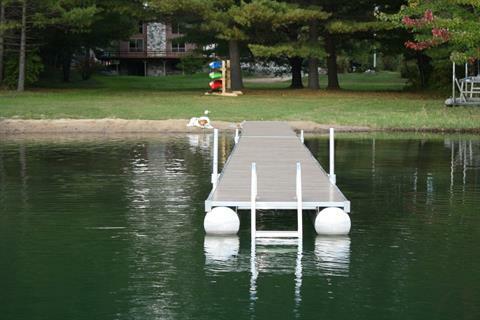 Priced in complete kits - dock, poles, brackets, augers, and approach. 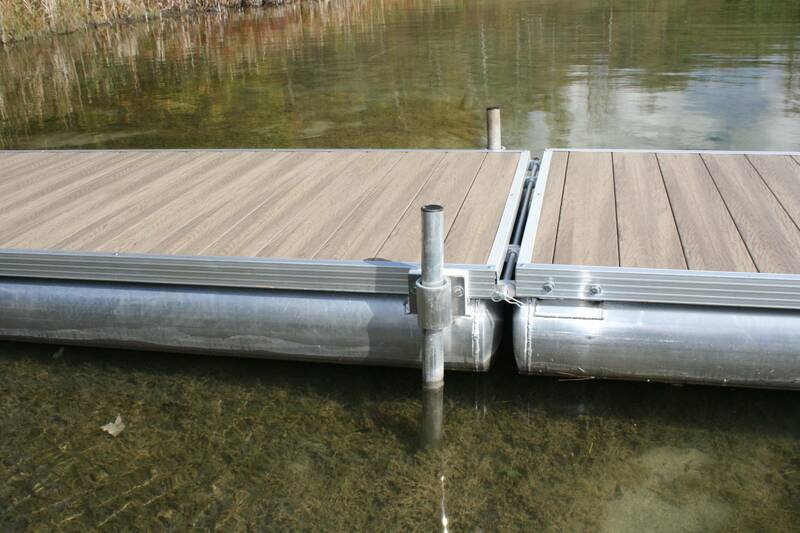 We can deliver & install.